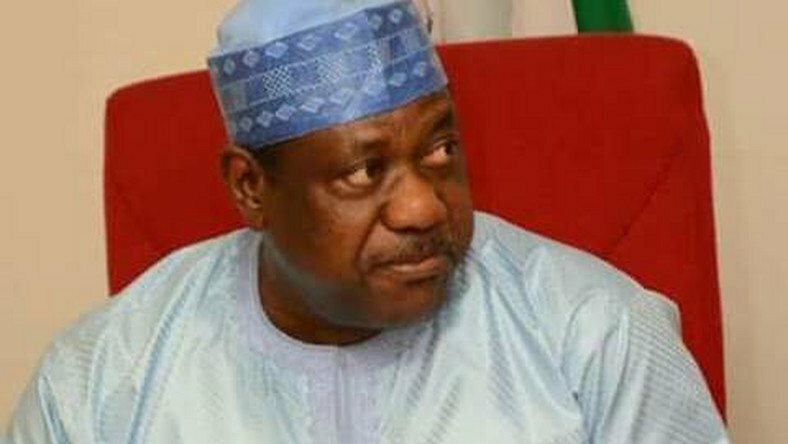 Sen. George Akume, the All Progressives Congress (APC) candidate for Benue North-West Senatorial Zone, has prayed the Governorship, National and State Assembly Elections Petition Tribunal in Makurdi to declare him winner of the Feb. 23 elections. Akume and the APC in their 336-paged petition obtained on Thursday from the tribunal’s secretariat in Makurdi, is challenging the decision the Independent National Electoral Commission (INEC) that returned Mr Emmanuel Orker-Jev of the Peoples Democratic Party (PDP) as winner of the election. The petitioners in the suit (Akume and APC), in an alternative prayer, urged the court to order fresh polls where elections did not hold or were marred by malpractices or irregularities, especially in polling units within Buruku, Guma, Gboko, Gwer West and Gwer East registration areas/wards. The petitioners said they will rely on 118 witnesses to prosecute their case, which is premised on two grounds; that the first respondent (Mr Emmanuel Orker Jev) was not duly elected by majority of lawful votes and that the election was invalid by alleged corruption and non compliance with Electoral Act 2010.